Check out this gorgeous photo that someone just sent us of their new Sylvan Brandt dining room table! 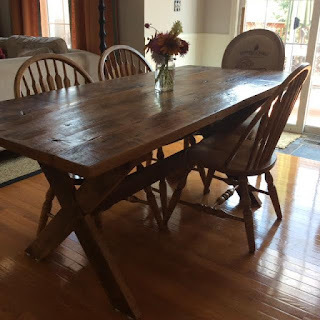 Contact us about making your next dining room table! Posted in Uncategorized on September 3, 2015 by sharp_admin.